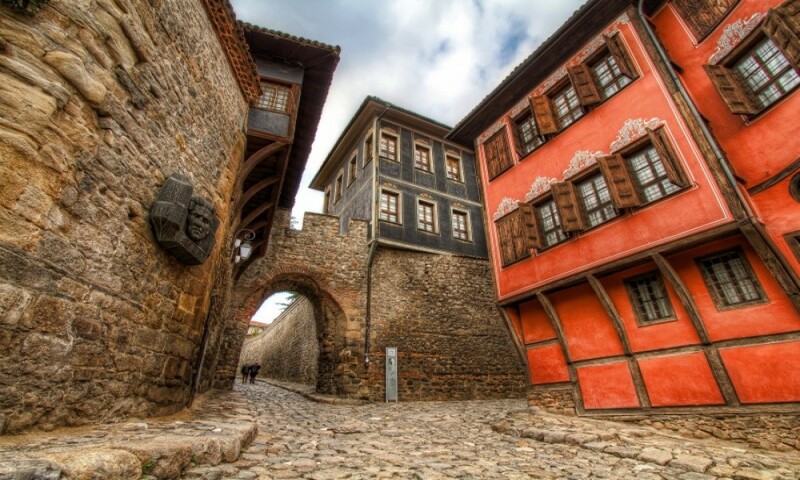 This project sponsored by EEA grants aims to implement the first program for digitization of movable and immovable cultural heritage of Plovdiv, a city famous for being one of the oldest continuously inhabited places in Europe. Currently, the collections of Plovdiv’s cultural institutions are not digitized. 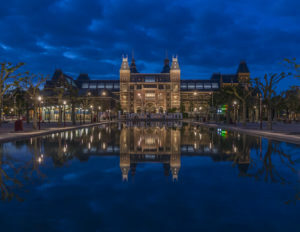 The objective is to establish a state-of-the-art digital center, consisting of two permanent facilities for digitization as well as of four additional mobile digital stations situated in the six partnering cultural institutions. 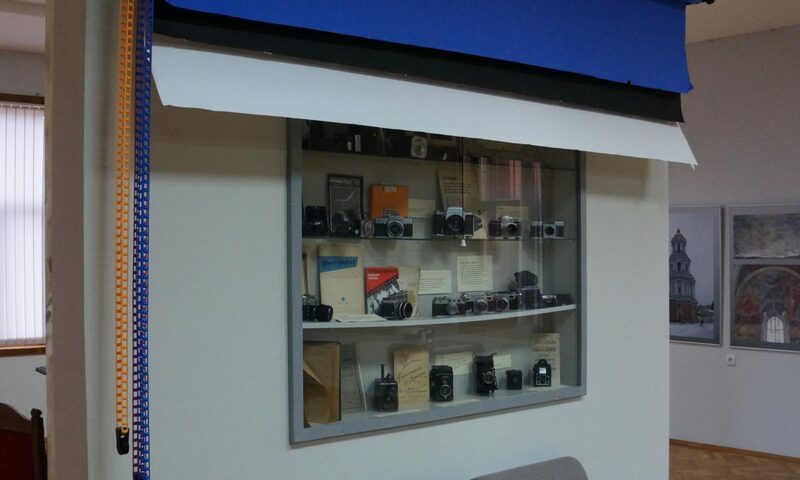 The project will improve the access to museum collections as well as will facilitate the work with archival resources. 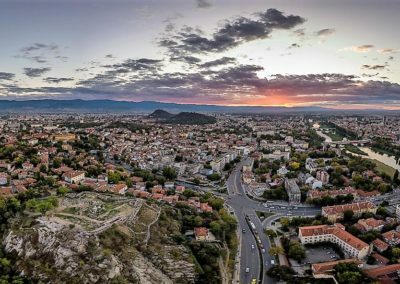 The target is to digitize at least 50 000 objects representing the tangible and intangible cultural heritage of the city of Plovdiv. 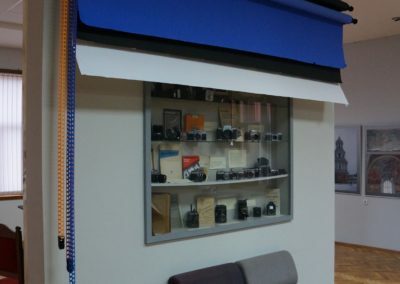 There is a wide range of social groups benefiting from the project. 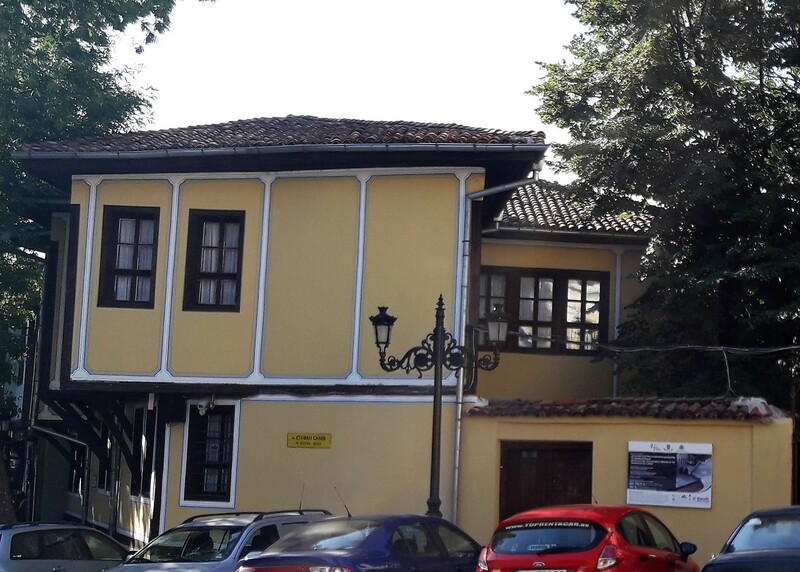 Researchers will have more options to study and analyze the artifacts from museum collections as well as to broaden their perspective on the Plovdiv’s rich cultural heritage. 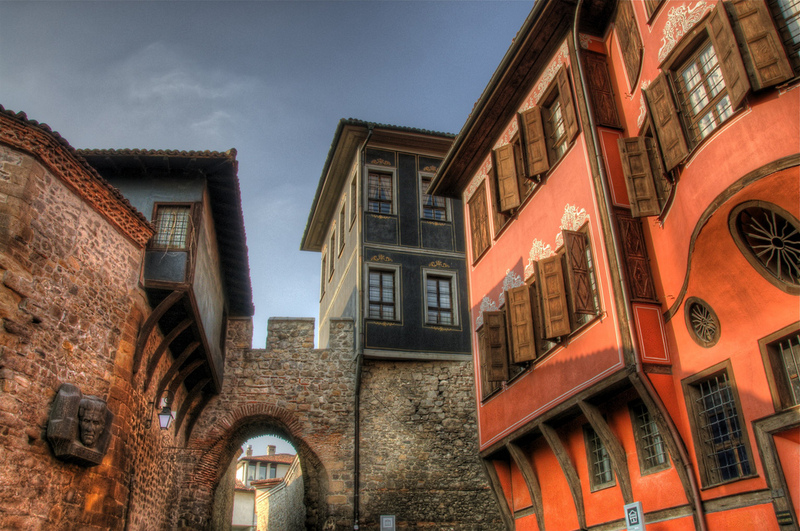 Residents of Plovdiv will be able to learn more about history of their own city. 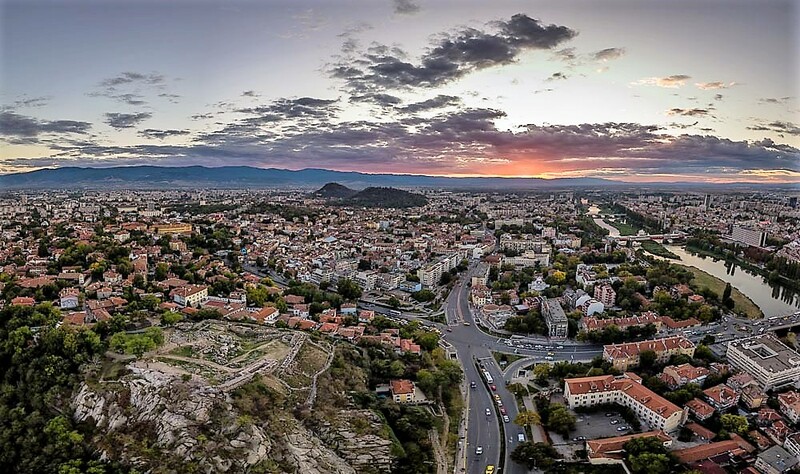 Young people of Roma origin, involved in digitization of Roma cultural heritage, will have the opportunity to enhance their knowledge and understanding about their own culture. The project was implemented between 2015 and 2017 with a grant of 587,000 euro provided by the Financial Mechanism of the European Economic Area. 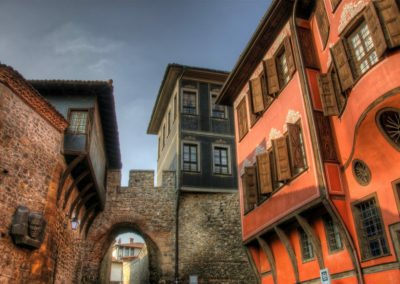 • The project was conceived in partnership between the municipality of Plovdiv and six of the most important cultural institutions in the city: “Ivan Vazov” National Library, City Art Gallery, Regional Ethnographic Museum, Regional Archaeological Museum, Regional History Museum and the Old Plovdiv Municipal Institute. 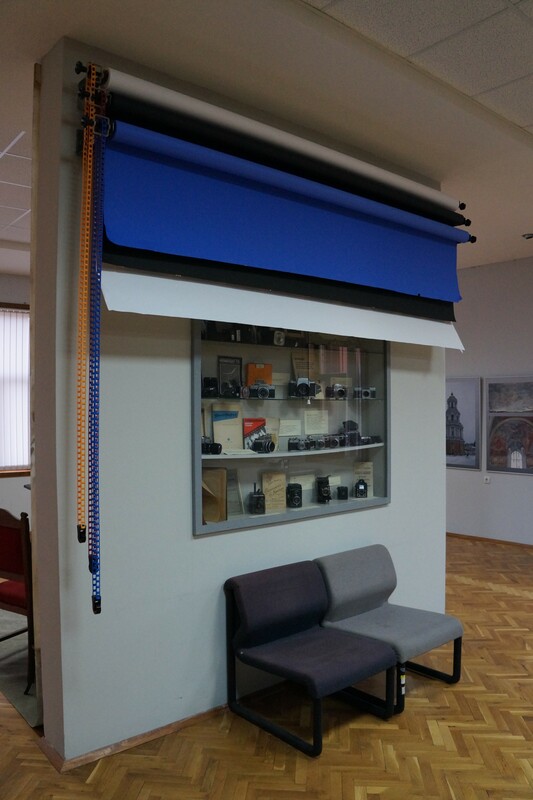 • Under the project all cultural institutions have acquired new equipment in the form of different types of scanners, computer workstations, laptops, a photo studio equipment, etc. 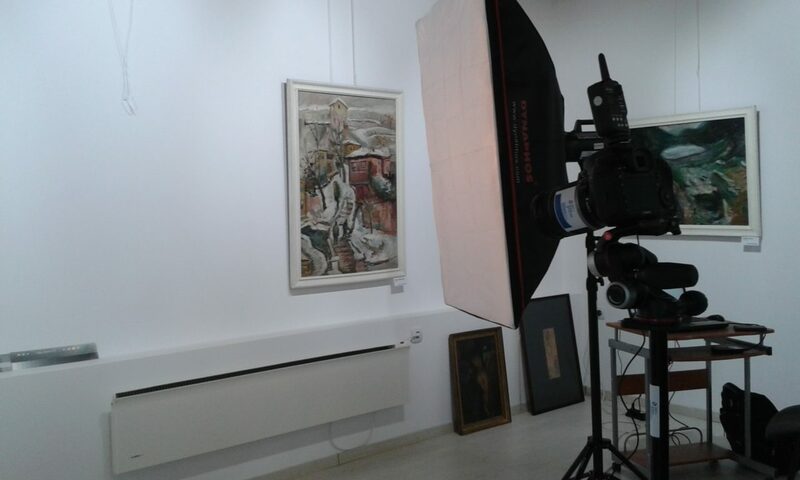 • One of the main objectives of the project was to improve the digital competencies of the employees from cultural institutions. 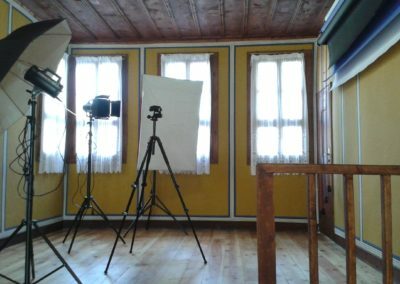 Therefore, we organized two training modules. 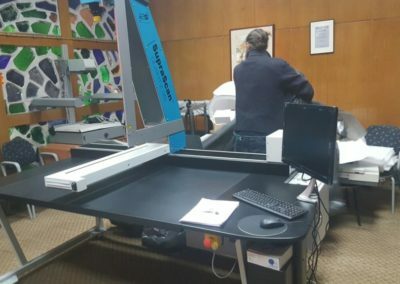 The first one was on how to use the scanning equipment purchased under the project. 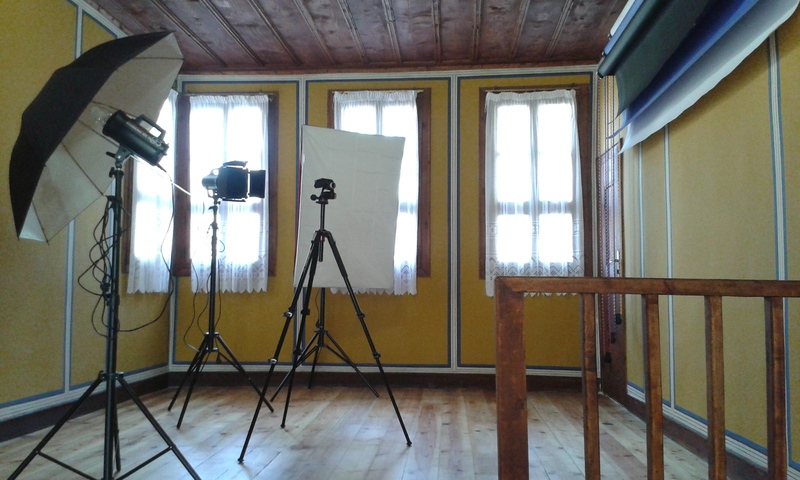 And the second training module was about working with the photo equipment. 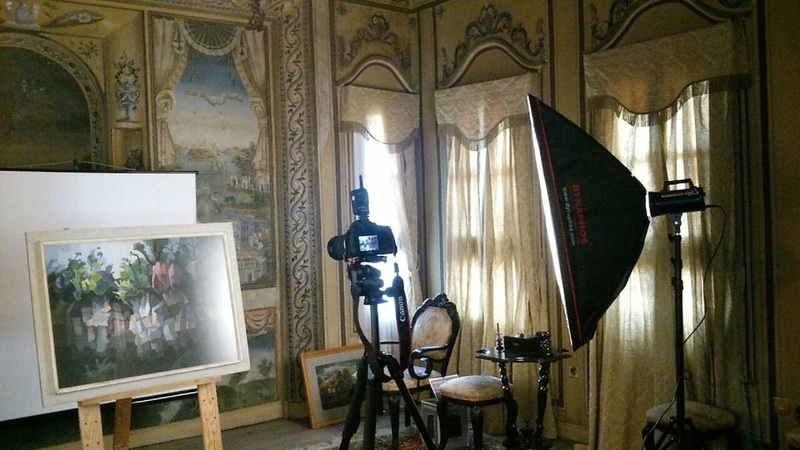 In order to support social inclusion of Roma people, we employed 3 experts of Roma origin who were engaged in digitizing the cultural heritage and history of Roma community in the city. 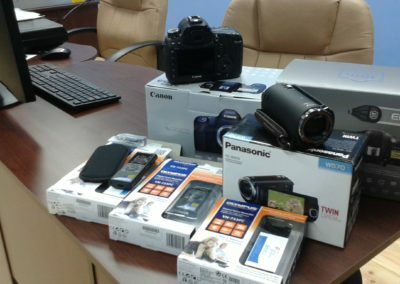 All 3 of them also passed the training modules on how to work with scanning and photo equipment. 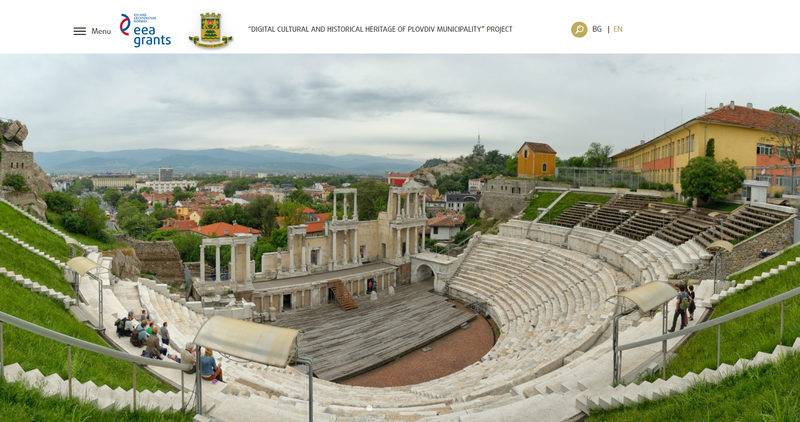 During the two-year project a database of more than 50 000 digital objects was created featuring the cultural heritage of Plovdiv. 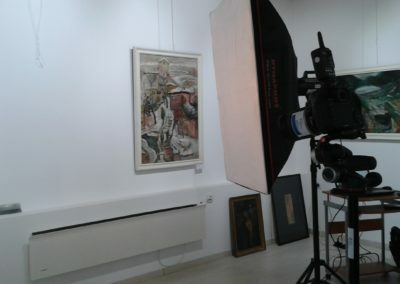 After the formal end of the project, the work continued and another 100 000 digital objects were added to the database. 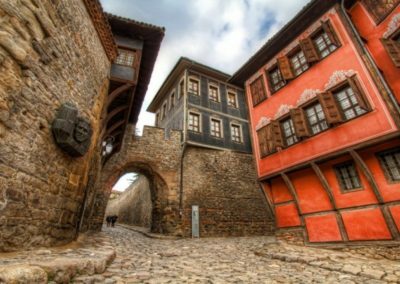 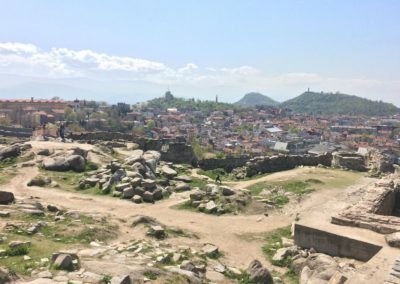 • Another important aspect of the project was the creation of digital 3D models of 30 buildings and archaeological sites in Plovdiv representing the immovable cultural heritage of national importance. 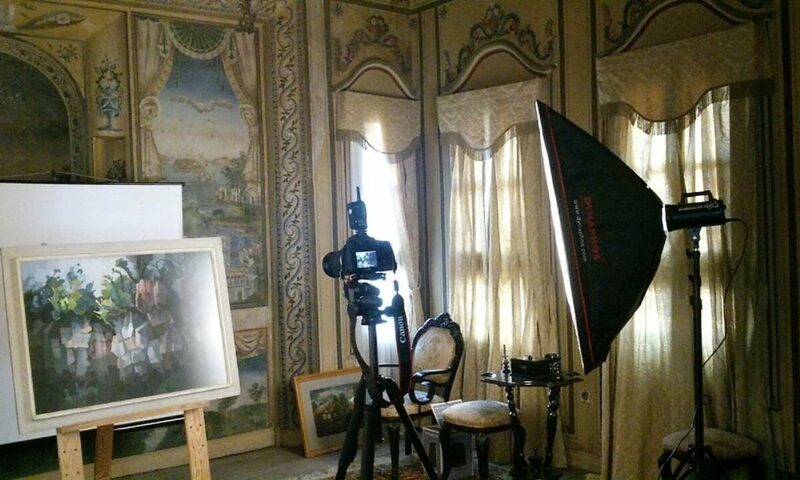 The activity was carried out by an external company specialized in the outdoor 3D scanning. 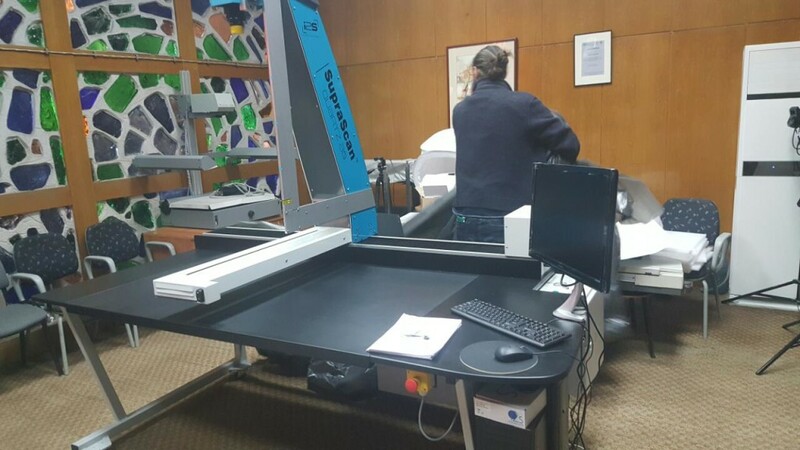 •Under the project some indoor scanning was also carried out. 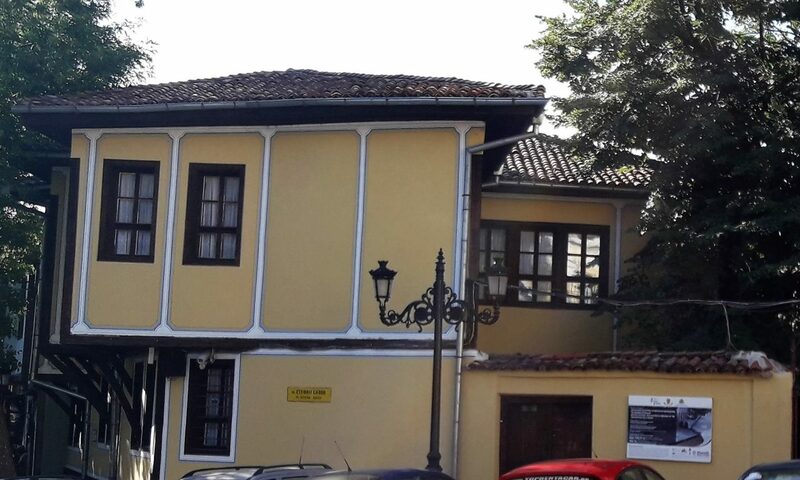 Using the FARO laser scanner, one of our experts digitized the interiors of some famous local houses built during the Bulgarian National Revival period. 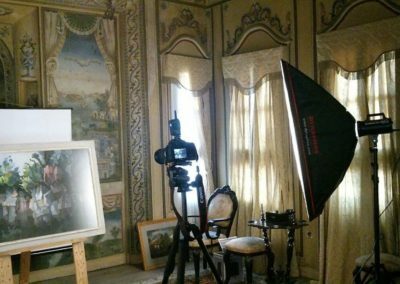 • All digital objects produced during the project and after its formal end are accessible to the public through the website which was created as part of the project. 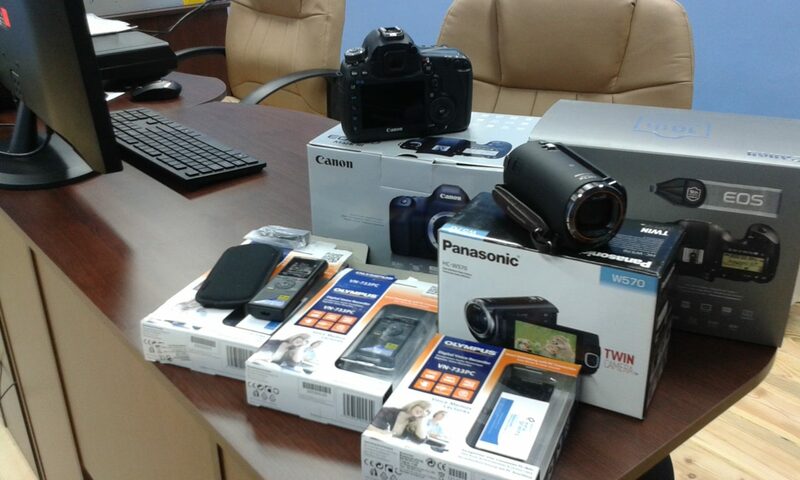 Currently, we continue to improve and upgrade the website in order to make it more user friendly. 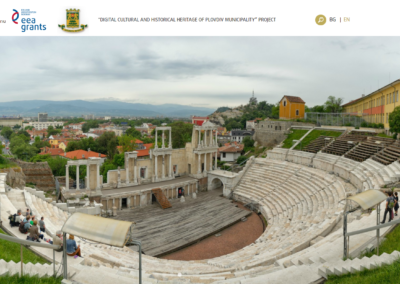 The work on digitization of cultural heritage continues today and the process is coordinated by the Municipality of Plovdiv and its digital center, established under the project.